RangeOven Bluestar RCS36-IR Repair in San Jose, CA. An older lady called because a knob on her favorite oven was broken. It was a pretty easy job for our tech. Inside, he found the part number KKTB-11-48 - 702901. Luckily, the parts for this oven are still available so he was able to order it and replace. The customer was glad to be able to use her Bluestar oven again. Dome oven Pizza-oven Woodstone Repair in San Jose, CA. We got a call from a pizza-cafe in San Jose: their Woodstone dome pizza-oven wasn’t working properly. After they had it cleaned, the right side of the pizza-oven stopped heating. Luckily, our tech was familiar with this problem and was able to find the cause of this issue quickly. The igniter was showing 256kOm of resistance. 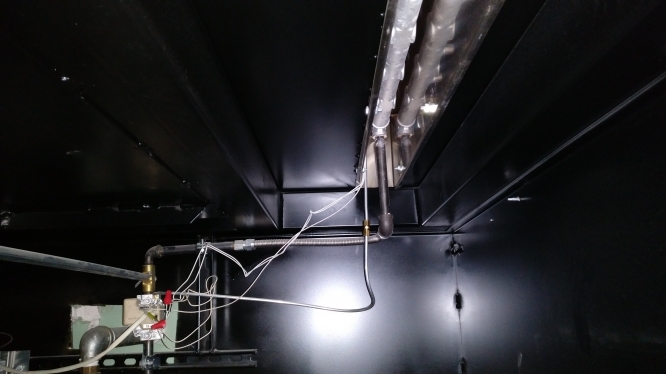 Once our tech replaced the igniter 24VAC, the right side of the oven started heating as well as the left one. Dryer Frigidaire FASG7073NW0 - DOOR OPEN error - Dryer Frigidaire Repair in San Jose. The customer could not get her laundry drier because, although the dryer door was closed, an error message “Door Open” was coming up. When our technician disassembled the dryer and ran a diagnostic, he noticed an open thermal fuse. 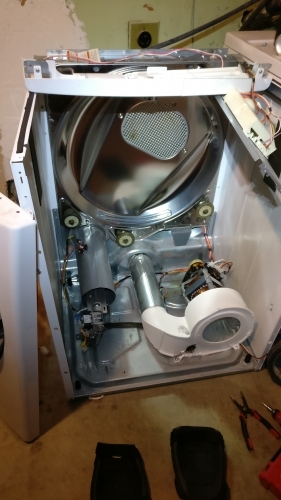 Once he replaced the thermal fuse and the thermostat, the error message disappeared and the dryer started working. 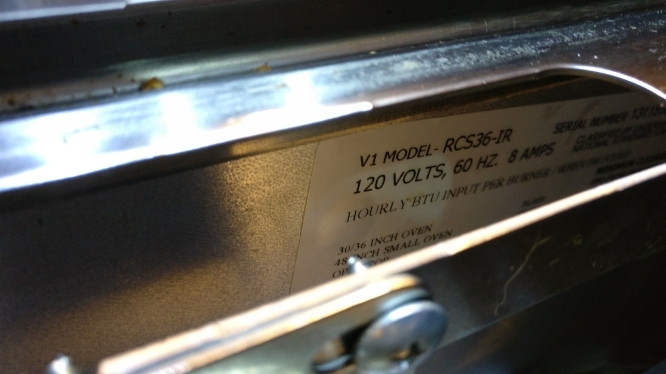 Dishwasher BOSCH SHU43C05UC/17 keeps draining all the time/ not cleaning the dishes - BOSCH Dishwasher Repair in San Jose, CA. 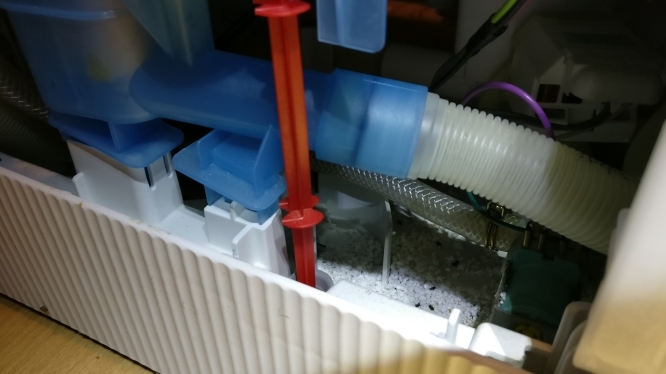 This customer contacted us because his SHU43C05UC/17 Bosch dishwasher kept draining all the time, and therefore there was not enough water filling in and the dishes were not getting cleaned. The cause of this issue turned out to be pretty simple: when out tech pulled the unit out, he noticed that the foam plastic of float sensor was chewed up by mise, and there was a locked switch. Our tech unlocked the switch and the dishwasher started working properly again, without draining the water constantly. 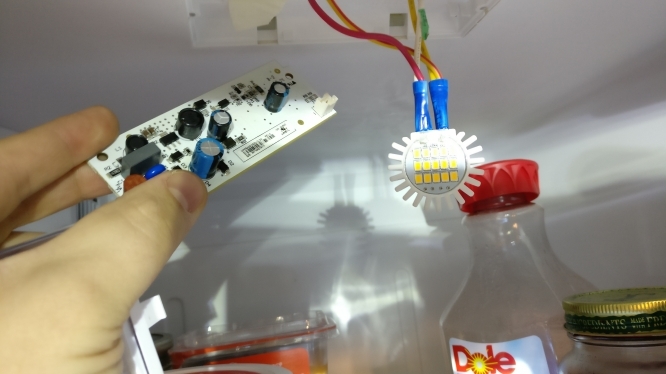 Refrigerator Kenmore 106.41153210 - blinking lights inside refrigerator and freezer - Kenmore Refrigerator Repair in San Jose, CA.